Congratulations to the students who have been elected to leadership positions for 2018. Thank you to the 2017 committees who worked tirelessly throughout the year. 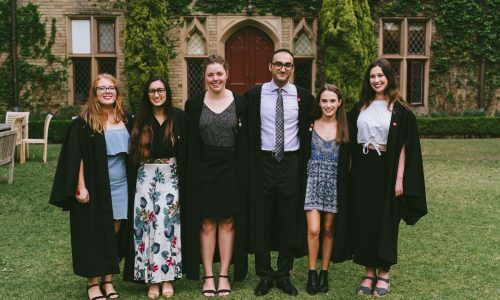 Sancta’s 2018 leaders: Jesseline Ingold, Elizabeth Mansourian, Mary Schnelle, Behzad Memarzadeh, Sophia Wright, Isobel Rowe.